Call us today for information about our tumbling classes & competitive cheerleading program! At Cheaha Cheer & Tumble, we value the importance of one-on-one time with our students. Our core values are centered on relationship building and focused, clear instruction that students often miss in a corporate gym setting consisting of large class sizes. This lack of devoted time and personal instruction results in a lack of fundamental skill knowledge that is essential to advancement and safety in the sports of tumbling and cheerleading. Students in private or small group lessons have proven to learn faster and more accurately than do students in larger, less organized tumbling and cheer classes. 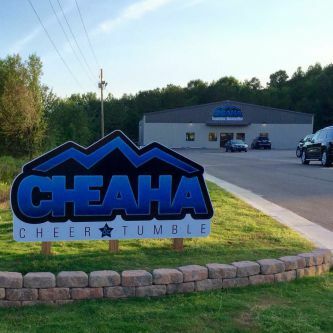 Cheaha Cheer & Tumble serves students ages 2 years and up including ALL skill levels. 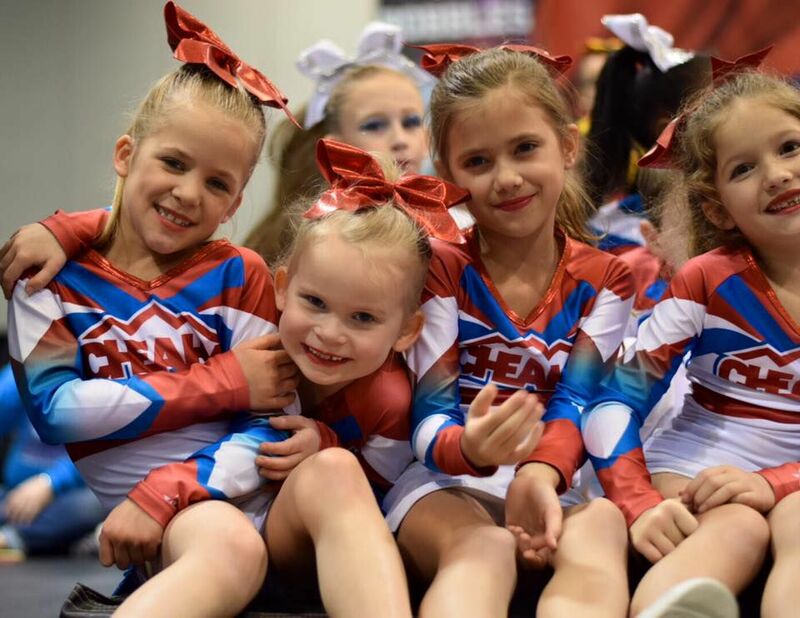 Our structured, progressive coaching style provides our students with strong knowledge of fundamental skills that allow them to move forward in the sports of cheerleading and tumbling SAFELY and CORRECTLY. Our staff teaches and encourages students to engage in proper stretching techniques and performance enhancing drills at home to improve their skills and increase speed in learning. 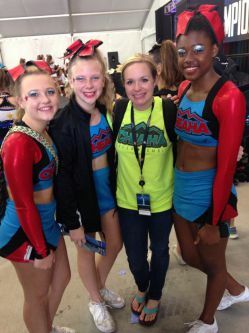 In addition to our structured tumbling instruction, we also pride ourselves on our unique cheer instruction that provides one-on-one focus on cheer essentials such as motion execution, jump perfection, stunting skills, and voice projection. 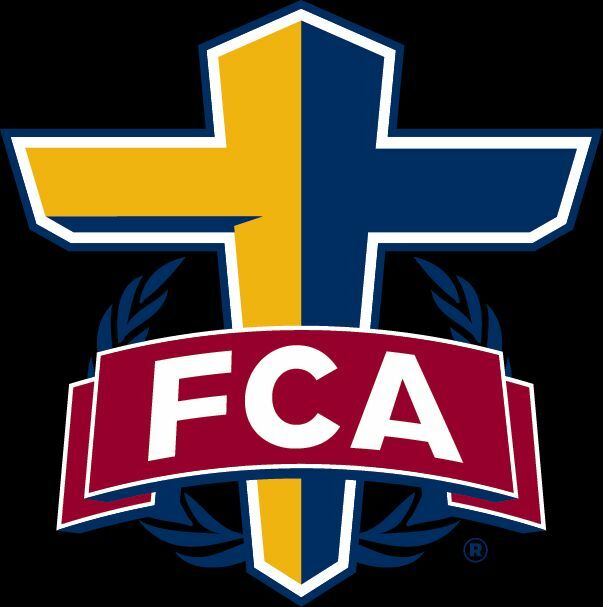 We are proud to partner with the Cheaha Valley FCA! "Work hard, but not just to please your masters when they are watching. As slaves of Christ, do the will of God with all your heart.Work with enthusiasm, as though you were working for the Lord rather than for people." In December 2018, our 7th competition season started with a bang! The Allstar Mountaineers brought home three 1st place banners, a 2nd place, and a 3rd in addition to our gym's first ever bid to the D2 Summit, the most prestigious National Championship in Allstar Cheerleading held at Disney World! 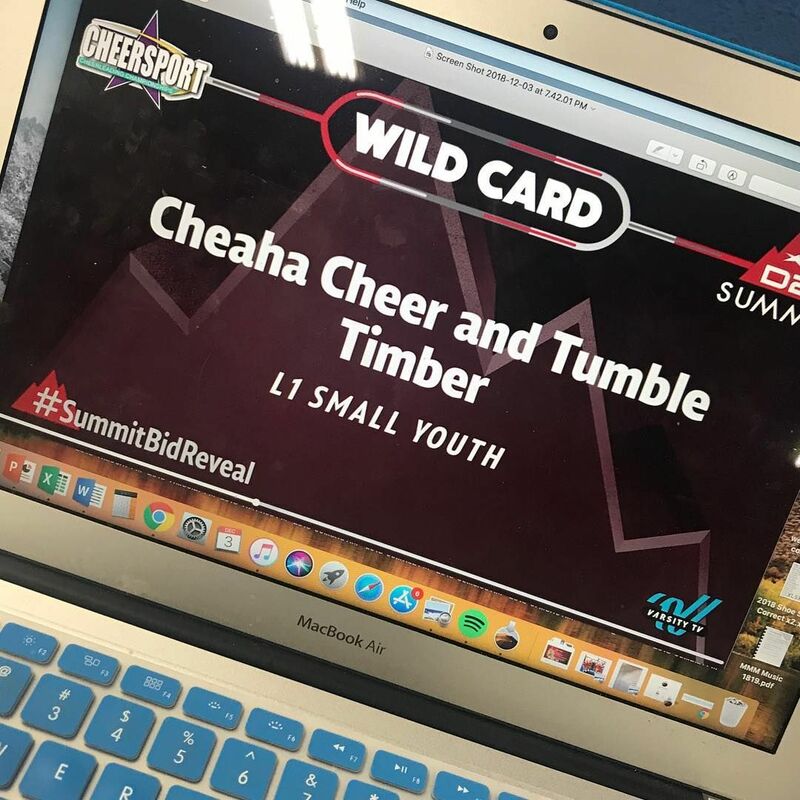 Our youth level 1 team, Timber, fought hard and earned their coveted spot at the D2 Summit, and we could not be more proud of the athletes and more thankful for the opportunity to compete on such a grand stage! Be on the lookout for all of our teams as we climb higher and higher throughout the 2018-2019 season!